Americans are quickly discovering that life across the border in Loreto, Mexico can be more serene, beautiful and a whole lot cheaper. More than half a million Americans now live in Mexico. 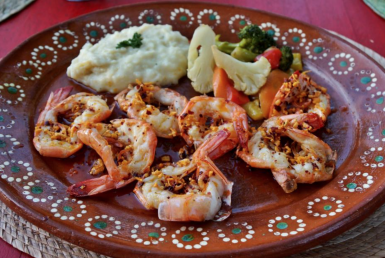 And just a two-hour flight from LAX on the east cape of Baja California Sur, this sleepy village is located in a relatively undeveloped area with low prices and even ocean view homes for half the cost of what they cost in the U.S., particularly in California. Home prices range from $130,000 USD to $865,000 USD, with oceanfront homes peaking over $1 million. 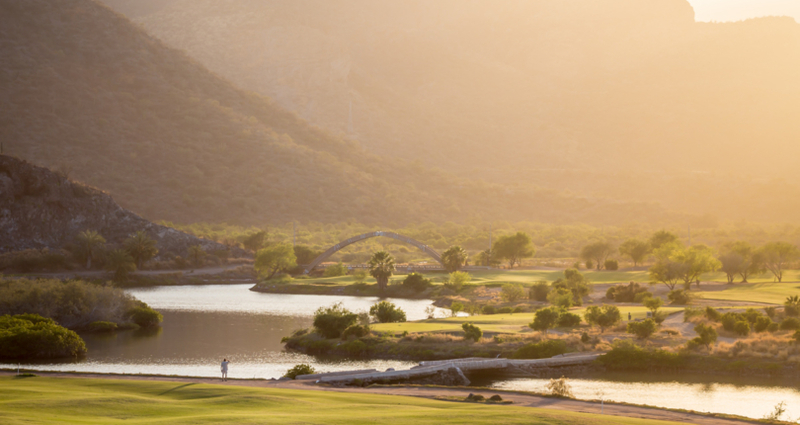 Recently, the Mexico Tourism agency FONATUR has eyed Loreto as a budding resort town, building infrastructure and developer relationships that suggest Loreto will soon join Mexico’s list of tourism heavyweights. Over the next 12-15 years, a $3 billion, 6,000-home resort development in Loreto Bay will be built. 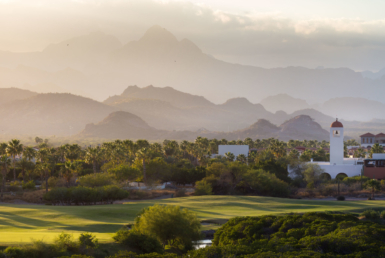 The development will include two 18-hole championship golf courses, a 5,000 acre natural preserve, a beach club, tennis center, and marina, as well as restaurants, and galleries. The population is expected to rise in this time from 15,000 to 120,000. 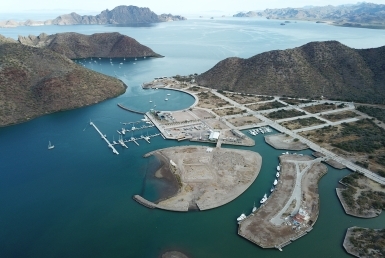 Today, this small fishing village may just enjoy the next big tourism boom and if you buy property or land in Loreto now, you’re poised to make a great return on your investment.